This post will cover some fuel system maintenance on a 1996 to 2002 Dodge Caravan, Plymouth Voyager and Chrysler Town and Country. These instructions cover both the fuel filter and fuel pump, but will be useful for either pump or filter replacement. 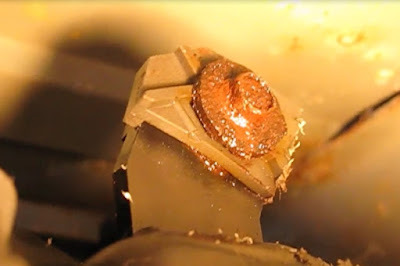 This step is necessary to relieve the fuel pressure that exists throughout the system. 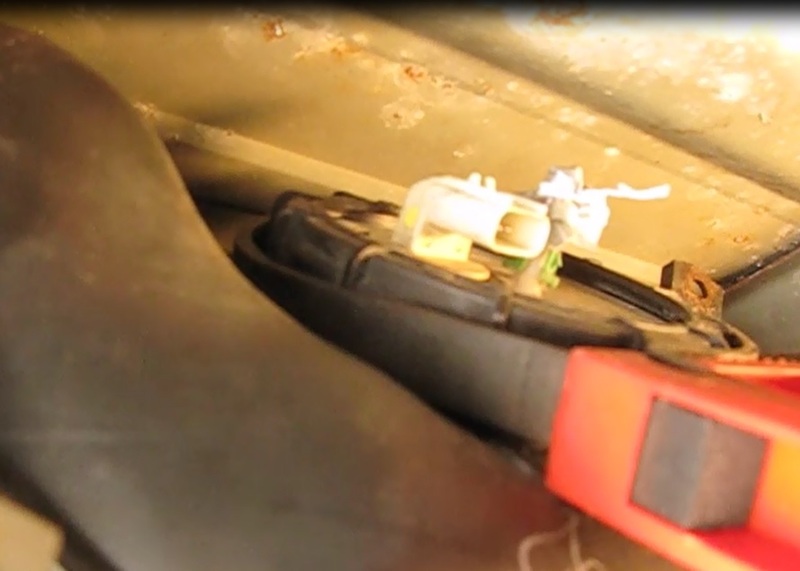 1) Remove the fuel pump relay. Locate it by removing the fuse and relay box cover in the engine compartment. The location is printed on the underside of the cover. Remove. 2) Attempt to start the van several times. When it fails to start and run the pressure is relieved. 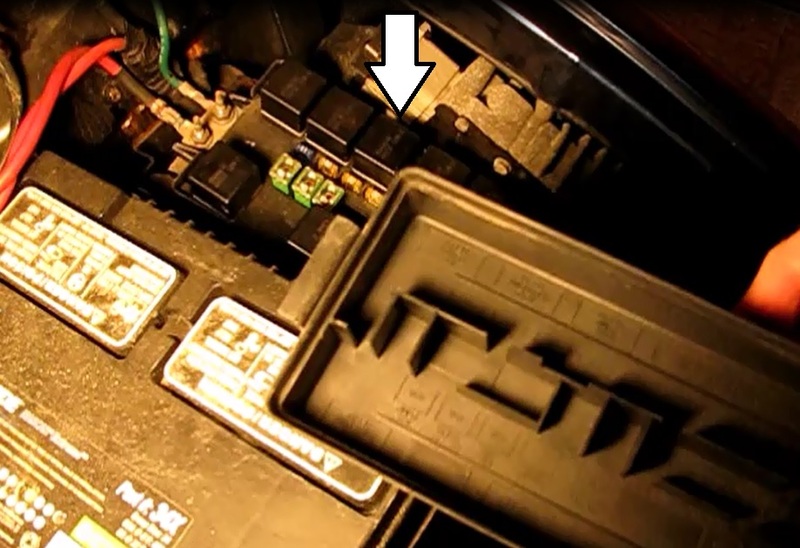 3) Disconnect the negative of the battery. 1) Put the van on ramps or jack stands. 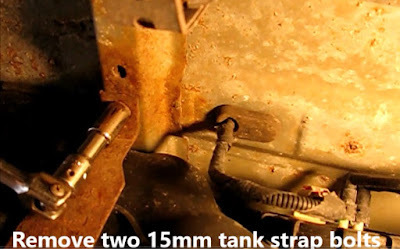 2) Place a jack and board under the fuel tank. The tank will need be lowered to access the pump and filter, which are atop the tank. 3) Remove the two 15mm strap bolts. 4) Lower the tank with the jack about 1 1/2 inches. 5) Disconnect the downstream fitting from the steel gas line. On this vehicle I had to squeeze the plastic insert while pulling back on the plastic fuel tubing of the filter assembly. 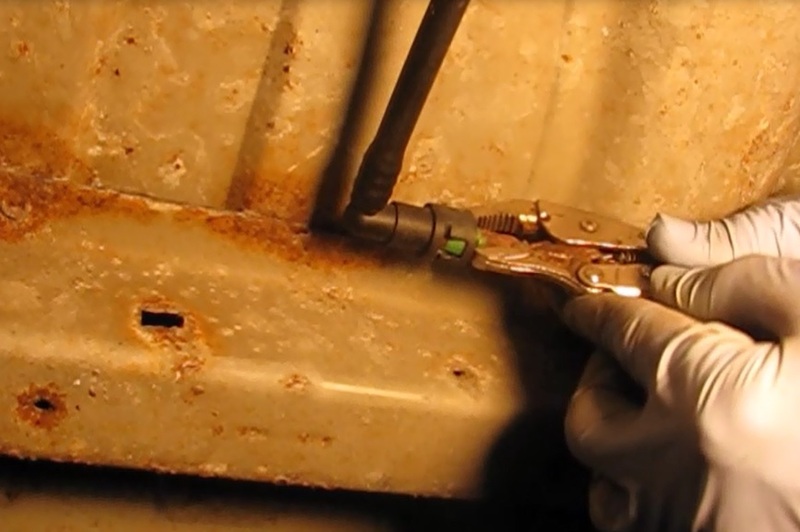 A pliers such as a vice grip will help. Rust on the steel line under the insert made the job more challenging. I ended up cutting the tubing off longitudinally. 6) Disconnect the two filter fittings from the fuel pump the same way. This is all plastic, so no corrosion to worry about. Have a catch pan ready for the inevitable fuel drip. 7) Unbolt the filter canister from the mounting extrusion on the tank. This is 10mm bolt with a U-nut. Again, I encountered rust and had to cut the head off both the bolt and the nut. Make sure to take all precautions against sparks if this is needed. I sealed all gas lines, used a fan and had a fire extinguisher handy. I hope yours isn't this rusty! I decided to replace the fuel pump as well at this time. The prep work is exactly the same as for the filter so this is an ideal time to knock off this job. 1) Prep with steps 1-4 in fuel filter removal. 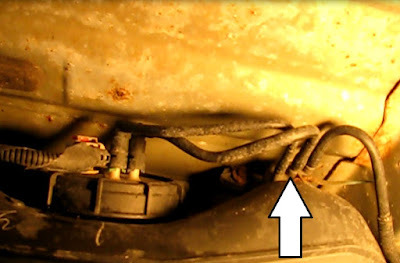 2) Disconnect the two fuel lines from the pump by squeezing the plastic inserts and pulling the lines back. Have a pan ready to catch fuel. 3) Unplug the electrical connector. First release the locking tab with a dental pick or small screwdriver. Then move the tab to the right, and wiggle the connector free. 4) Unscrew the lock ring atop the filter with a strap wrench. 5) Clear off any dust or debris from the top of the pump and remove it. Angle it toward the front of the van and remove. It may have some gas inside so have the pan ready. 1) If the new pump does not have the float attached, attach it using the original as a guide. 3) Install the pump. My aftermarket pump had an offset submersible filter that needed to be compressed on the way in. 4) Turn on the lock ring. Make sure the o-ring is positioned properly. 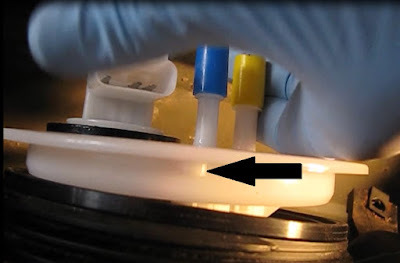 Align the protrusion on the pump with the notch in the tank while installing the ring. It won't turn in very far without using the strap wrench. Once the protrusion is seated in the notch, turn it on about as tightly as you can. 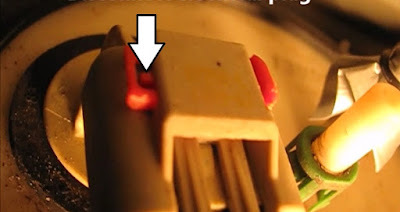 5) Plug in the electrical cable. The tab must be unlocked (moved to the right) going in and locked when seated. 6) Snap the two fuel lines into the pump. Put the color-coded inserts on the tank protrusions first. Turn them to align with the windows on the fittings on the end of the lines. 1) Mount the canister to tank with the 10mm nut. I used new hardware. 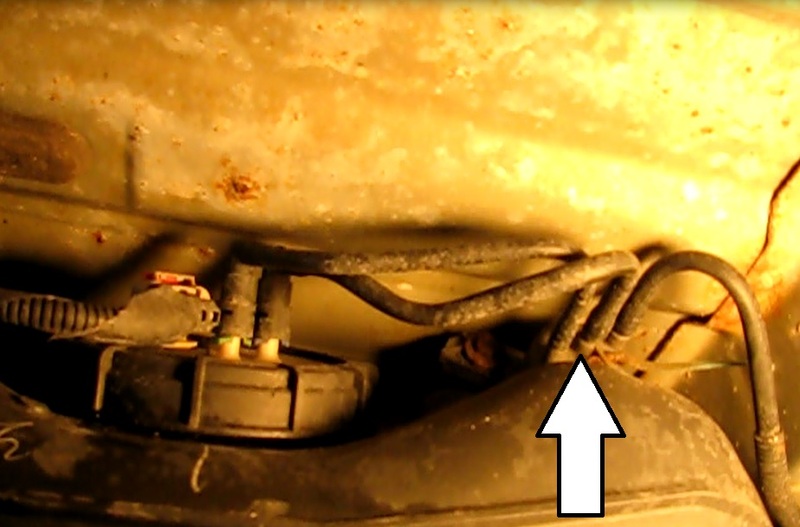 2) Snap the two fuel lines into the pump. Put the color-coded inserts on the tank protrusions first. Turn them to align with the windows on the fittings on the end of the lines. 3) Route the new downstream tubing part of the assembly under the front strap for the gas tank. 4) Snap the tubing into the steel gas line in the same manner as above. 5) Raise the tank but stop 1/4 from all the way up to allow some play to get the bolt started. 6) Start the 15mm strap bolts and then raise the tank the rest of the way. I put never-seize on the bolts. 7) Tighten the strap bolts. 8) Attach a ground strap from the filter to the front strap. 9) Connect the battery and test for leaks. Thanks for sharing such a wonderful instruction. As a vehicle owner, it is our duty to take care of our vehicle and do regular check-ups at every regular interval. But in the case of any big troubles like fuel filter change, engine problems, spark plug and battery problems, we need to consult expert advice. 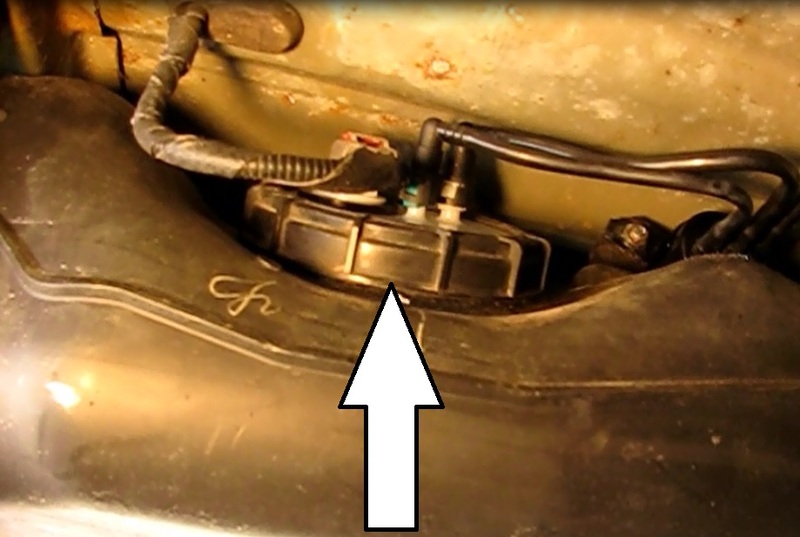 I would like to follow some essential instructions from this article regarding replacing a fuel filter. The workshop should be equipped with new appliances and computers. New models of communication allow you to order technical texts. This method has become popular in Europe and the USA. This company AU Edusson operates at the level of student and school education. Technical students use these assignment writers to write an essay.